If you happen to live in the Northern Latitudes like our primary Blogger (North 43, to be exact), where the snow flies, admit it, you’ve considered this before in the winter! Or maybe that elusive “needle in a haystack” ammo can in the woods with hundreds of potential hiding spots, all while under heavy tree cover with a spotty GPS signal. We were approached by Michael Bernzweig, and his brother Daniel Bernzweig, co-owners of Detector Electronics Corp. (found on the web at Metaldetector.com) and asked if we’d be interested in publishing an article that Daniel recently wrote. Absolutely we will! Check out their website of course, for all your personal and commercial metal detecting needs, and be sure to check out the History & Friends page on their site, which gives an excellent history of their family owned business (they are brothers, and the 2nd generation owners), and be sure to check out the Customer Reviews page on the site as well. 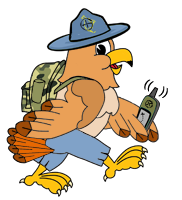 Note that we’ve made the text “Metal Detectors are useful in Geocaching” a clickable link to an article by Michael, that is hosted on their website. 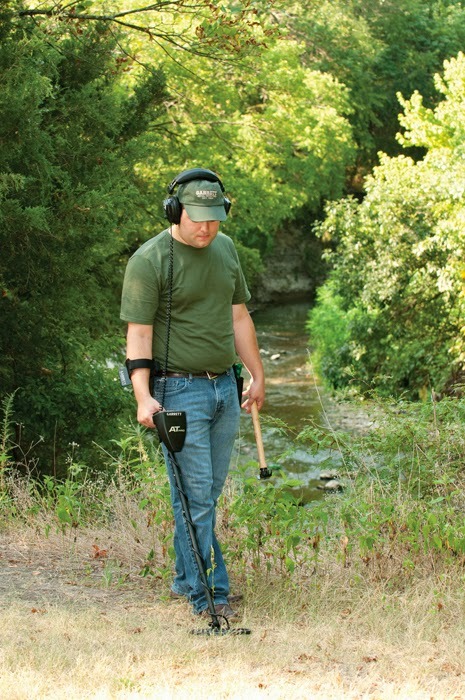 When you’re out geocaching a metal detector can be a great help. Similarly, if you’re looking for new places to go with your metal detector geocaching can be the perfect solution. Basically, geocaching with a metal detector can be a lot of fun and, will make finding most caches easier. Geocaching of course doesn’t require a metal detector in any way. In fact, most geocachers use only their GPS to find the hidden caches. However, in many situations using a metal detector while geocaching has proved very helpful. For example, in colder climates geocachers can only enjoy their hobby when there’s no snow on the ground, unless they have a metal detector that is! And, when out with the family, using a metal detector can help make finding the caches easier, and will give the kids something interesting to do along the way for added enjoyment. 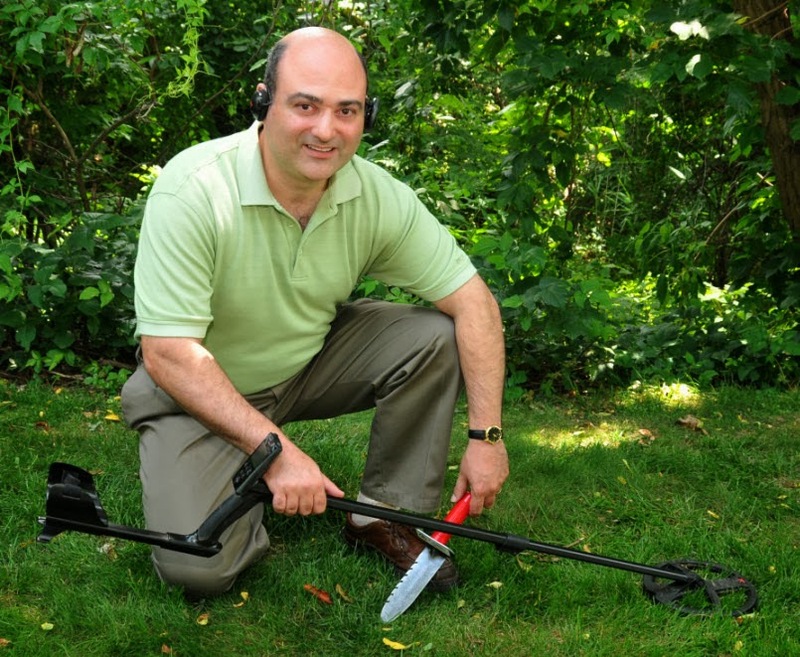 When choosing which machine will make the best geocaching metal detector, be sure to consider the terrain in the areas you frequent most. There are geocaches hidden all around the United States, and the world in all types of locations. If you want to focus on underwater geocaches for example, you’ll want an underwater metal detector. Other features to consider are the machine’s weight, display (visual or audio), and size. Be sure to read the article entitled “Metal Detectors are Useful in Geocaching” for some great tips on equipment selection. You’ll also want to be sure to be well prepared for your trip. In addition to your metal detector and your GPS you’ll want to be sure to pack along extra batteries for both, food, water, a first aid kit, a map of the area, and other necessities like these. And, while most geocaches aren’t buried, if you find other treasures along the way, you’ll want some digging tools including a metal detecting shovel and serrated digging knife. Both Geocaching and Metal Detecting are also hobbies that hold a respect for the land they get to enjoy. Basically, any participant in either hobby is to leave the place as they found it. Don’t cut trees or otherwise deface the property. If you do dig, use your tools to lift up sod so its easily replaceable and disturb the area as little as possible. Lastly, both of these hobbies also insist on having a good time! Participants in geocaching and metal detecting are looking for adventure and excitement; and they find both with these hobbies. Don’t take our word for it though, head out to enjoy some geocaching with a metal detector today!